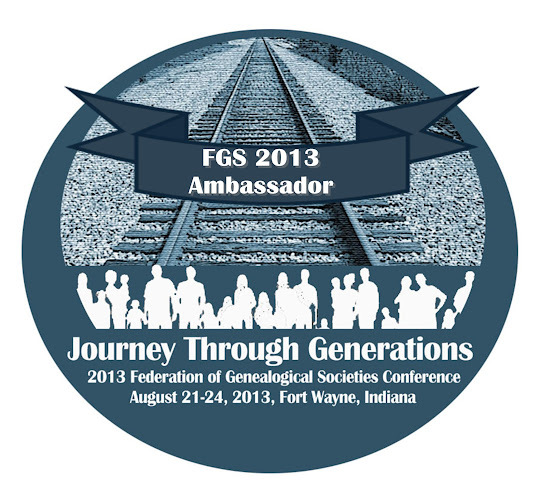 “Getting Family History Information Through the Back Door,” by Jean Wilcox Hibben, NGS Magazine, Oct-Dec 2011. “Name Dropping,” by David A. Fryxell, Family Tree Magazine, January 2012. “Using Manuscripts to Create a Family History,” by Laura Prescott, NGS Magazine, Jan-Mar 2007. What a great idea, to post on new "discoveries" you've made. I may borrow the general idea and do something similar. Thanks for visiting and mentioning my blog in your post. I'm glad I followed the referring link in my stats page here. These are some great links.